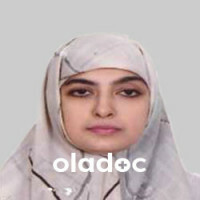 Dr Hafsa Shezad is an obstetrician and gynaecologist. After graduated from Dow medical college she did postgraduate training in obstetrics &gynaecology in Pakistan in total of 12yrs. 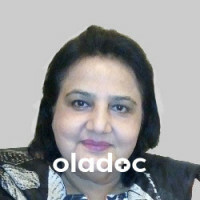 She has fellowship from college of physician and surgeon Pakistan and also she is a life time member of society of obstetrics &gynaecology, Pakistan. 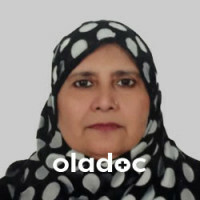 Her area of expertise includes management of acute and chronic gynecological problems including polycystic ovarian syndrome, menstrual cycle irregularities, fibroids & adenomyosis. She also deals in sub fertility, early &advance antenatal practice, labour ward practice, sexual and reproductive health, managing complex and high risk pregnancies, diagnostic laproscopic and hysteroscopic procedures, multidisciplinary management of gynecological malignancies.